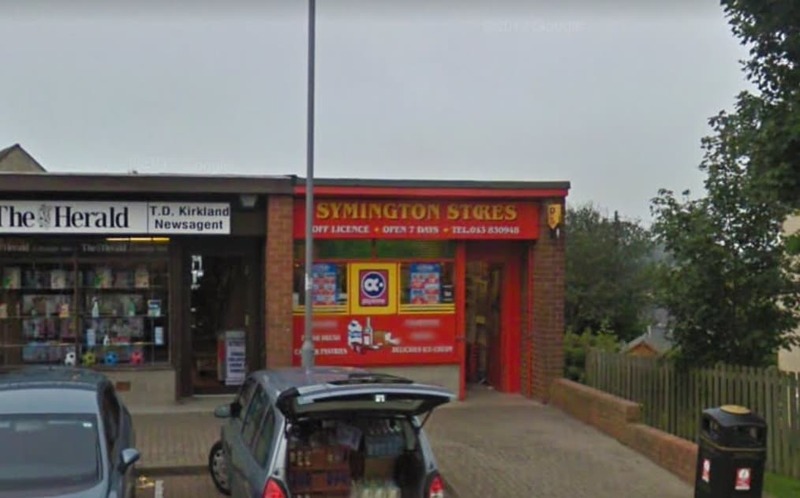 Symington 51 Post Office address, opening times and phone number. View the post offices services available at Symington 51 Post Office in Kilmarnock, Ayrshire. 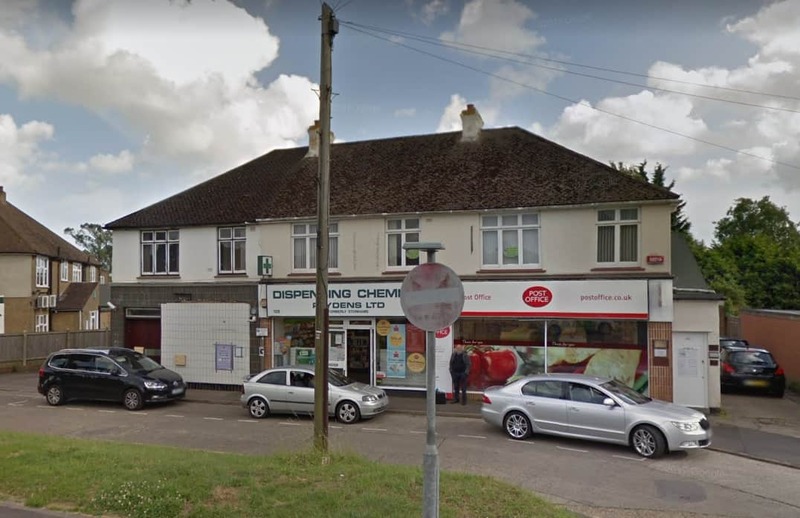 Do you have some feedback for Post Office Near Me? We'd love to hear from you. Please send a message using our contact form. © 2019 Copyright by Post Office Near Me. All rights reserved.